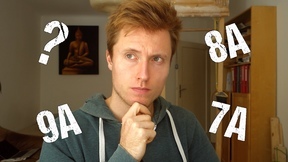 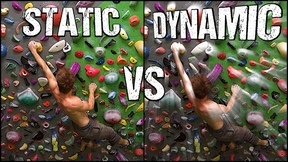 This episode of Analytic Bouldering is about a very hard and very interesting problem, big moves, all kinds of techniques, tricks and details, this one has it all! 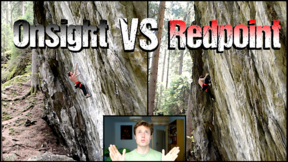 I had lots of fun and a good workout on this 8A+, I hope you've got something from the episode as well, and I'll see you in the next one! 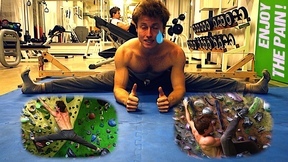 Mani the Monkey on YouTube: https://www.youtube.com/channel/UCvkGOw5JmJ3TPdXNiEFwq6Q manithemonkey on Instagram: https://www.instagram.com/manithemonkey/ Mani the Monkey on EpicTV: https://www.epictv.com/media/series-home/mani-the-monkey/500497 Mani Hubär on 8a.nu: https://www.8a.nu/?IncPage=https%3A%2F%2Fwww.8a.nu%2Fuser%2FProfile.aspx%3FUserId%3D51398 Sending The Hardest Boulder In My Gym | Analytic Bouldering by Mani the Monkey Featured Music: Lost In Memories by Dj Quads on Soundcloud. 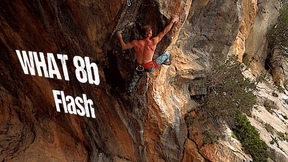 More Flash Attempts, More Lessons Learned ! 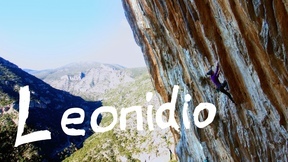 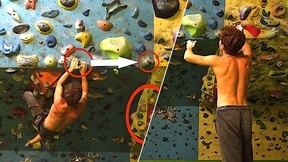 Beginner Climber ? 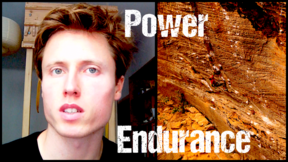 How You Will Improve Quickly ! 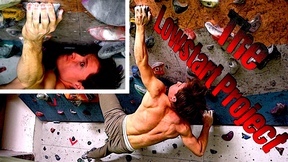 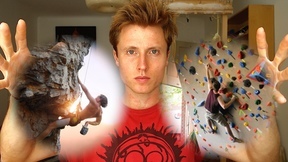 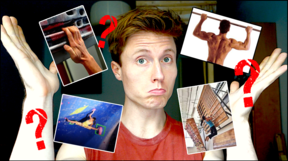 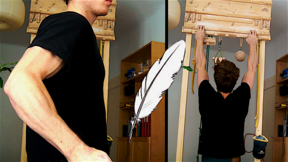 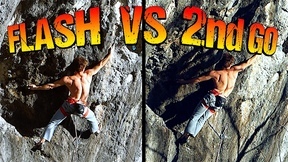 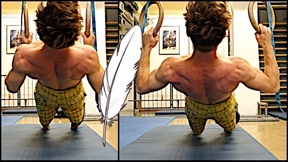 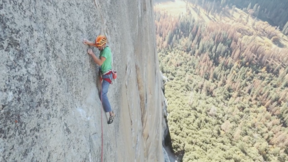 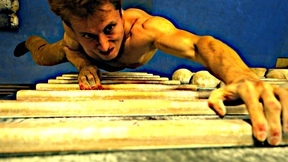 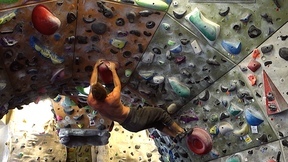 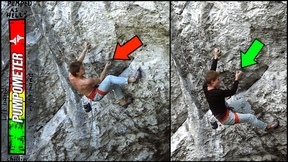 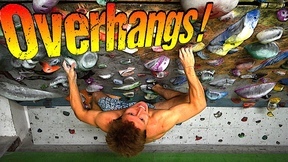 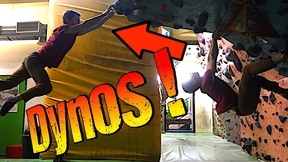 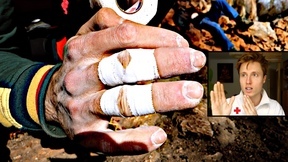 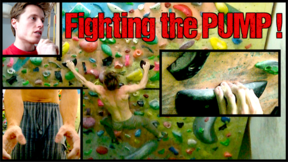 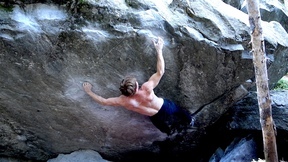 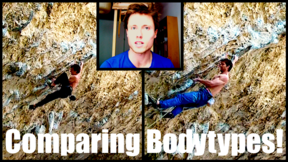 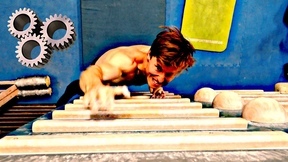 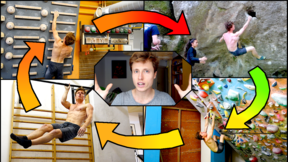 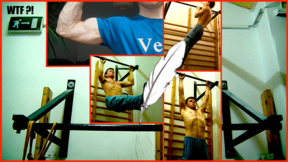 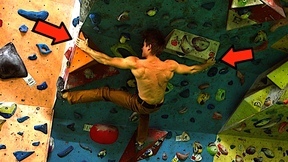 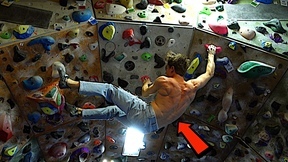 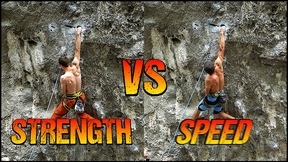 Analytic Bouldering: The Importance Of Body Strength! 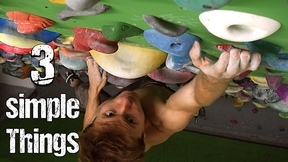 Campusing Boulders : Useful or Not ? 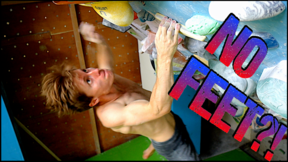 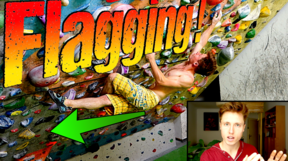 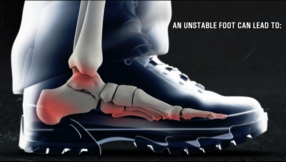 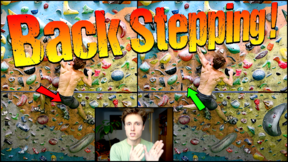 Climbing/Training with Swinging Feet ! 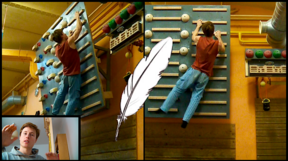 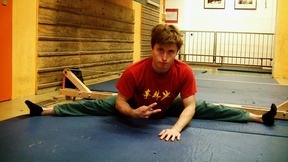 Proper Warm Up and Stretching Routing for Climbing. 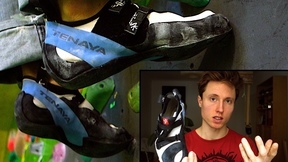 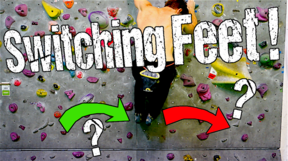 Rock Climbing Technique for Beginners : How to Switch Feet.